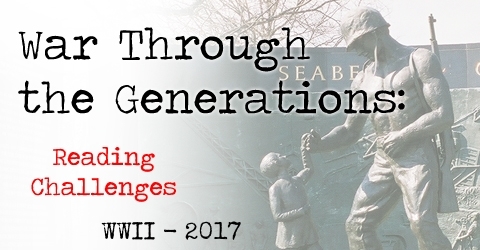 After our one-year hiatus, Anna and I have resurrected the War Through the Generations blog with the 2017 reading challenge. 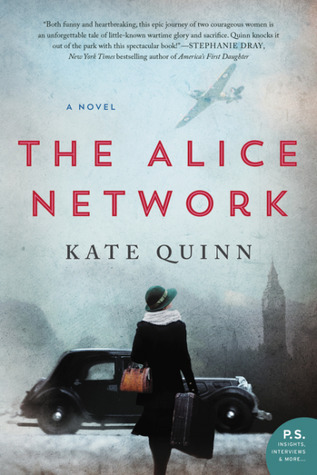 We’ll be revisiting WWII books, and we’ll hold an end-of-challenge giveaway for the participants that read the most books — fiction, nonfiction, poetry, children’s books, etc. We hope that you’ll join us, sign up in the comments and link your reviews in Mr. Linky throughout 2017. We’ll also be announcing three read-a-longs for March, June, and September 2017 soon, so stay tuned for that as well. 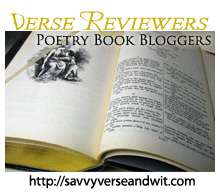 Welcome to the 330th Virtual Poetry Circle! 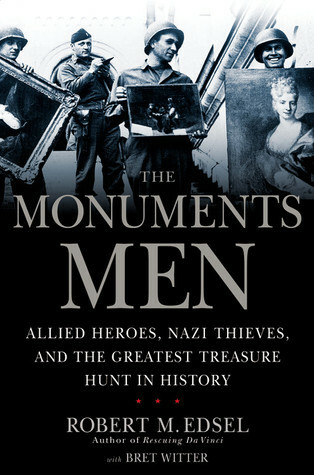 The read-a-long of The Monuments Men by Robert M. Edsel and Bret Witter with Anna from Diary of an Eccentric has begun at the War Through the Generations blog. Last week, we read Ch. 1-14, and this week we read Ch. 15-28. If you missed the first discussion, go here. If you are ready for the second discussion, go here. Next Friday, we’ll be discussing Ch. 29-42. 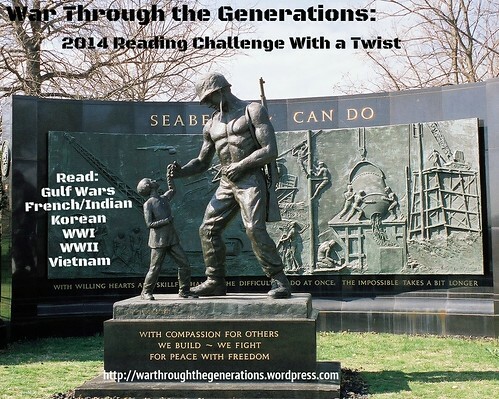 Here’s the schedule of read-a-longs for the 2014 War Through the Generations Reading Challenge With a Twist. February: Sunrise Over Fallujah by Walter Dean Myers for the Gulf Wars (this one is about Operation Iraqi Freedom). 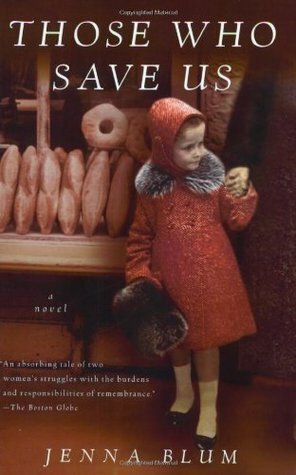 April: I Am Regina by Sally M. Keehn for the French and Indian War. August: Stella Bain by Antia Shreve for the 100th anniversary of WWI. October: The Monuments Men by Robert M. Edsel and Bret Witter for WWII. December: Going After Cacciato by Tim O’Brien for the Vietnam War. We hope that you’ll be joining us for at least one or more of these read-a-longs in 2014.